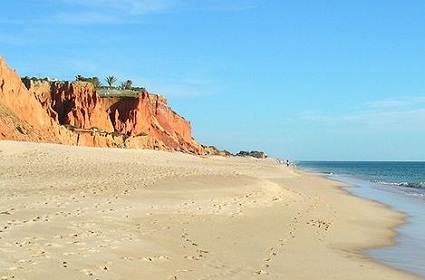 One of the perks of staying at the Vale do Lobo Beach Resort is that you get to experience the fabulous beach that it is named after. 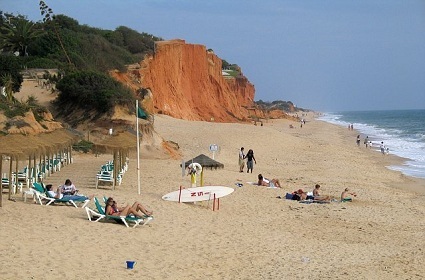 The Vale do Lobo beach is a stunning white sandy beach in Algarve that is surrounded by its namesake resort. Nestled amidst stunningly picturesque cliffs, this is the best beach to go to if you want to get a real feel for the landscape of Algarve. The water is almost indescribably blue and the climate is perfect much of the year, which makes it an ideal getaway destination for anyone who wants to spend time relaxing and unwinding by the seaside. 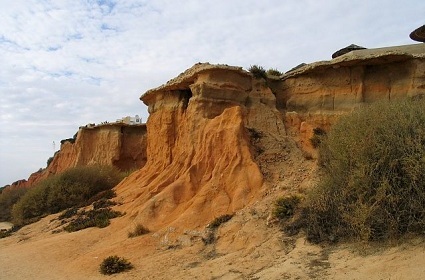 The area is quickly getting a reputation for being one of the best places to swim in the Algarve and when you see it you will understand why the Vale do Lobo Beach Resort continues to attract many people from the area and abroad. 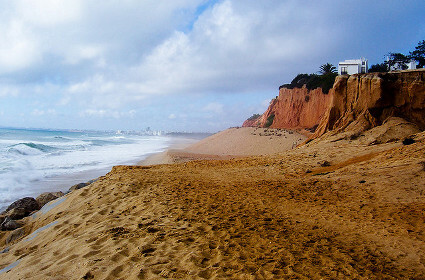 A favorite haunt of many local and international celebrities, the Vale do Lobo beach is the place to be if you want to indulge in some celebrity spotting.